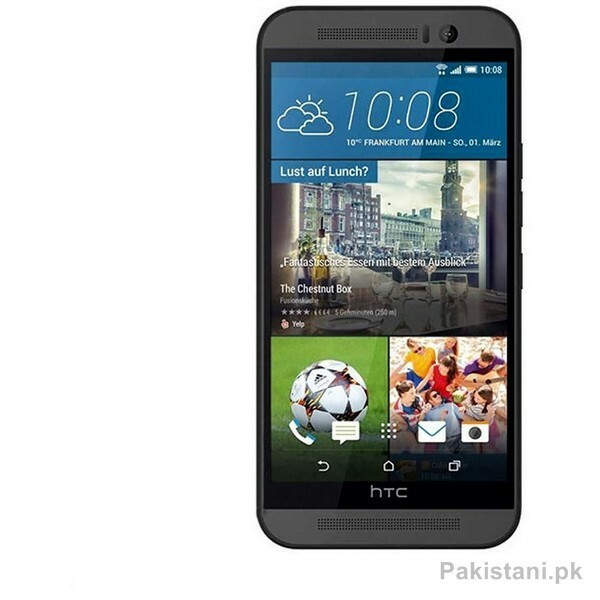 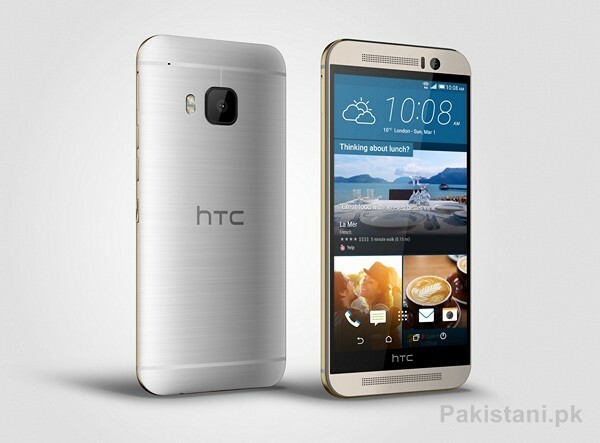 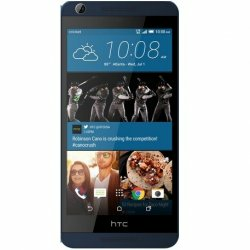 HTC ONE M9 is an android phone that comes in high camera resolution. 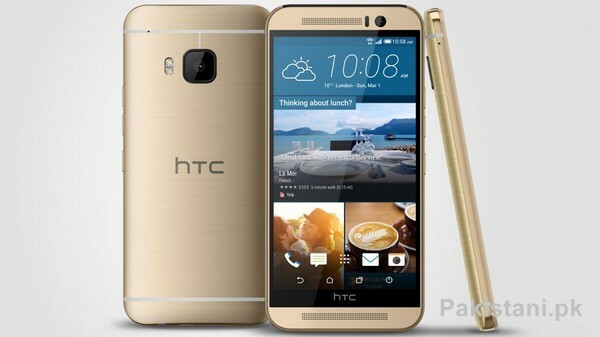 It is available in four beautiful colors. 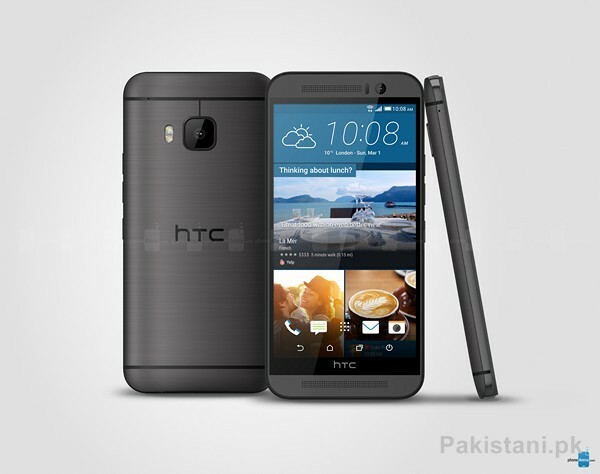 Is is most reliable yet attractive smartphone for everyone.